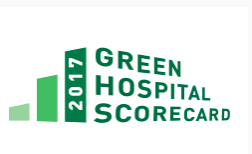 Thank you to all the health care providers that have submitted for this years Green Hospital Scorecard. If you have any questions regarding your site's submission, please contact Dan at dan@greenhealthcare.ca. British Columbia - Interior Health’s Healthy Communities team is exploring the development of a policy that would support community members to grow food on Interior Health institutional land. Interior Health is the regional health authority that covers the southern interior and south eastern part of British Columbia. 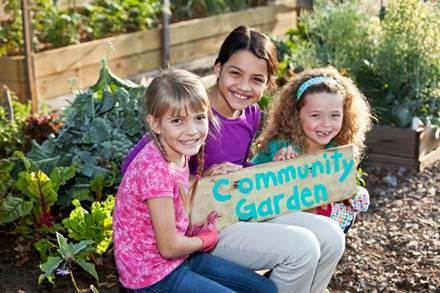 The Healthy Communities team supports sustainable food security initiatives across their health region. They currently have a Terms of Reference that guides the internal process for approval of applications by community groups/individuals who are interested in growing food on institutional land. To move this project forward, they are exploring the development of a policy and are reaching out across Canada to gather information of other such initiatives. If you are aware of initiatives or policies that support community members growing food on health care institutional land and would like share, please contact with Jill Worboys, Public Health Dietitian, at jill.worboys@interiorhealth.ca . 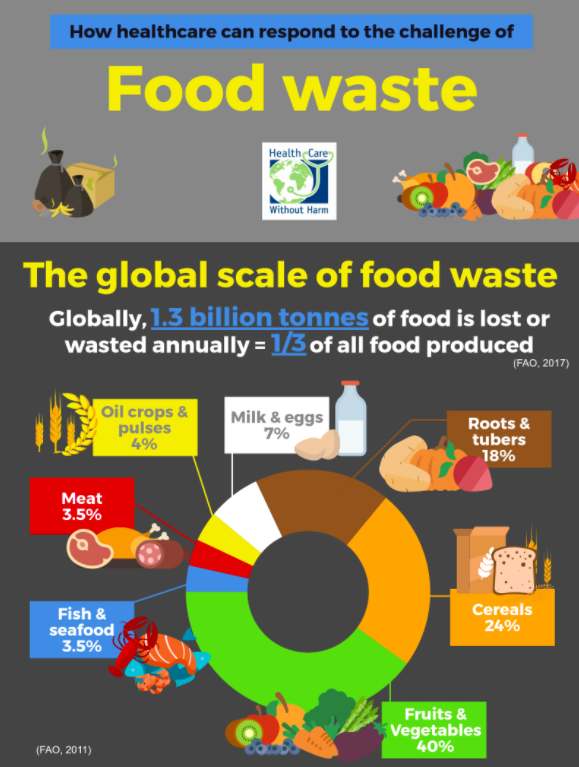 Click here to view the full infographics. In just three years, Horizon Health Network cut its energy costs by $4.45 million and diverted 15,000 tonnes of greenhouse gases annually as a result of staff commitment and engagement, low-cost measures, and a facility-wide energy management system. The organization’s achievements also garnered it the 2016 Wayne McLellan Award of Excellence in Healthcare Facilities Management. Horizon Health Network, based in New Brunswick and employing 12,400 people, operates 12 hospitals and more than 100 medical facilities, clinics and offices totalling 380,902 square metres and consuming 215 million ekWh. The Moncton Hospital and the Saint John Regional Hospital are the largest facilities in the organization’s portfolio. Earth Day (Sunday April 22) is quickly approaching and we need your help in protecting our planet. 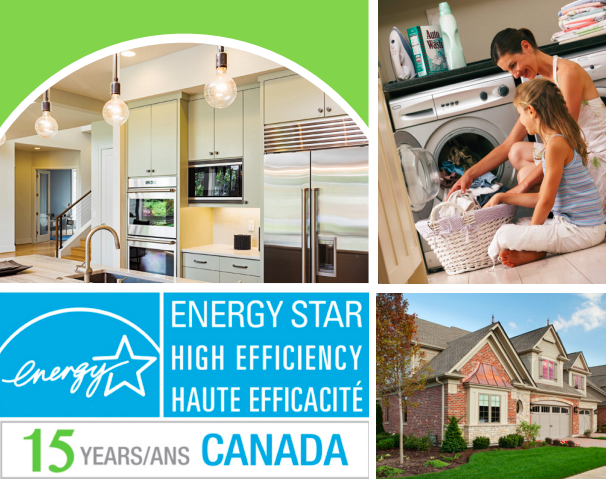 Encourage your family, friends, colleagues and customers to be a “STAR” for the environment by taking a simple action to save energy: Swap out old incandescent bulbs to an ENERGY STAR certified LED bulb. Share our video “ How to choose LED bulbs 4 easy steps ” for some simple guidance. 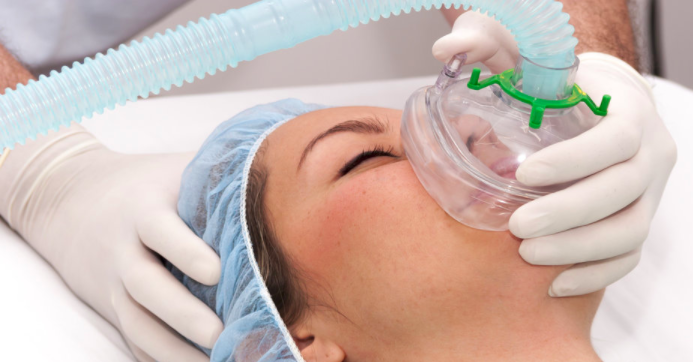 Anesthetics commonly used in medical, dental and veterinary surgery have global warming potential (GWP) ranging from 130 to 2,540 times greater than carbon dioxide (CO2), but are largely overlooked when greenhouse gas (GHG) emissions are officially tallied. The gases — desflurane, isoflurane and sevoflurane — are not among the 31 listed in Ontario’s GHG emissions reporting regulation. Nor are health care facilities asked to account for anesthetics in the carbon emissions calculations that public sector entities must make as part of their mandated energy conservation and demand management plans. 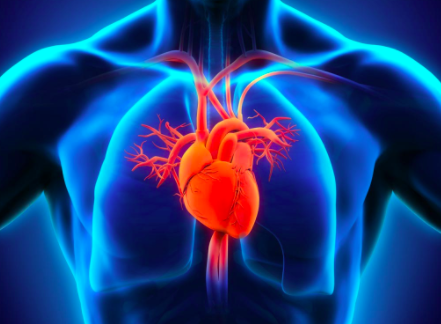 A new study suggests that large day-to-day swings in temperature are associated with significantly more myocardial infarctions (MIs). Overall, the results showed the risk of MI increased by about 5% for every five-degree (Celsius) jump in temperature differential. Swings higher than 25 degrees were associated with a greater increase in heart attack rates, compared to a smaller increase with temperature swings of 10-25 degrees. The three biggest hospital groups — Netcare‚ Mediclinic and Life Healthcare — are investing heavily in alternative water supplies from the sea and underground so they can run independently of the municipal grid in an emergency. 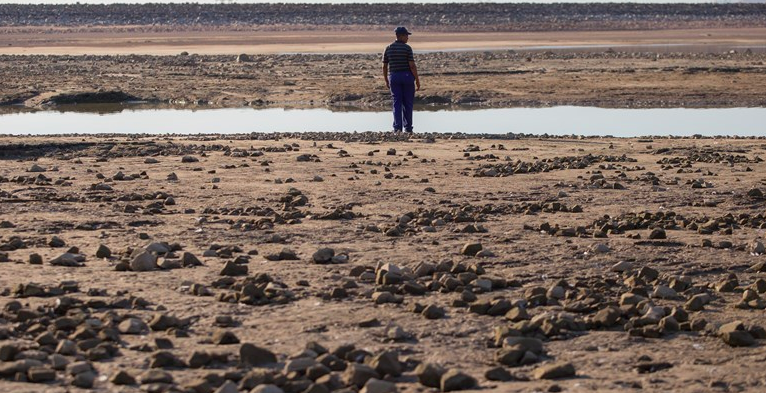 Many of the measures they are taking in Cape Town are being rolled out in other water-scarce regions‚ such as the Eastern Cape. Today at GLOBE conference the Honourable Catherine McKenna, Minister of Environment and Climate Change launched the Low Carbon Economy Challenge, a major new federal funding program. Environment and Climate Change Canada officials and other federal colleagues with funding programs will be holding information sessions across Canada starting the week of March 19. The Challenge will provide more than $500 million for projects that will generate clean growth and reduce greenhouse gas emissions. All provinces, territories, businesses, municipalities, not-for-profit organizations, and Indigenous governments and organizations who meet eligibility criteria will be able to apply. The dates, times and venues for information sessions are below. In addition to providing information about the Challenge, the sessions will include presentations from other government departments or programs, such as the Clean Growth Hub, Natural Resources Canada or Infrastructure Canada. We are aiming to target relevant programs to each location; as such, the additional presentations will vary. Where event details are yet to be confirmed the following website will post the details and it is also where you can learn more about the Low Carbon Economy Fund . Hospitals are eligible to apply for the Low Carbon Fund Challenge. For any questions please send them to the Low Carbon Economy Fund Secretariat at ec.lcef-fefec.ec@canada.ca . Je suis ravi de vous informer qu’aujourd’hui, à la conférence GLOBE, l’honorable Catherine McKenna, la Ministre de l’Environnement et Changement climatique a lancé le Défi pour une économie à faibles émissions de carbone, un nouveau programme fédéral de financement de grande envergure. Des représentants de l’Environnement et Changement climatique Canada et d’autres programmes de financement fédéral tiendront des séances d'informations partout au Canada à partir de la semaine du 19 mars. Le Défi fournira plus de 500 millions de dollars pour des projets qui généreront une croissance propre et réduiront les émissions de gaz à effet de serre. Les provinces, territoires, entreprises, municipalités, organismes sans but lucratif et gouvernements et organismes autochtones qui répondent aux critères d'admissibilité pourront présenter une demande. J'ai également inclus ci-dessous les dates préliminaires des séances d'information. Les dates finales et les détails concernant le lieu et l’heure des séances d’information seront fournis une fois le Défi lancé. Je vous invite à nous rejoindre lors de la séance qui vous convient. N'hésitez pas à partager ces dates avec vos réseaux dès maintenant. Les hôpitaux peuvent présenter une demande pour le Défi Fonds Carbone Faible. 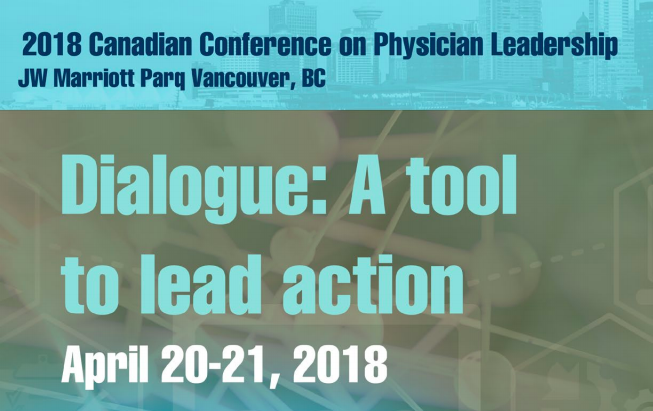 The 2018 Canadian Conference on Physician Leadership , co-hosted by Joule and the Canadian Society of Physician Leaders (CSPL) is a must-do. Immerse yourself in our informative and inspiring conference to hear relevant keynote speakers and take away tools and techniques from a variety of interactive workshops (8 workshops run simultaneously both in the morning and afternoon over 2 days). Rub elbows and exchange ideas with your peers in the leadership community. Presenter: Neil Ritchie, BSc., MHSA, Project Lead, Green Health Leader's Initiative, Canadian Coalition for Green Health Care, Halifax, N.S. 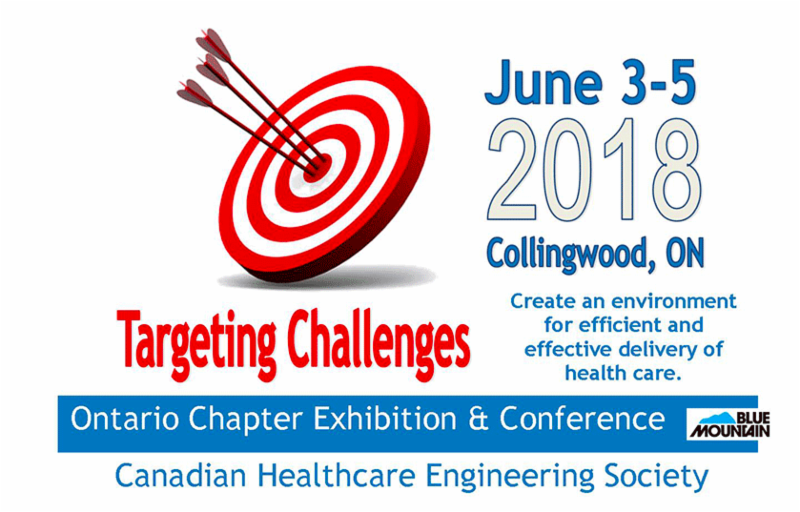 The theme of this conference is "Targeting Challenges"
Click here to learn more about the upcoming 2018 CHES Ontario Conference and Trade Show. CleanMed is the premier national environmental conference for leaders in health care sustainability who are on the leading edge of greening the health care sector. It’s the one time each year for businesses with environmentally preferable products and services or nutritious, sustainable foods to connect with the health care leaders who make purchasing decisions for their facilities. No other conference will connect you with the leaders at the forefront of implementing sustainability projects, green building design and environmentally preferable purchasing. JOIN US IN ST JOHN'S!